We take our time to understand and correctly identify your individual financial goals, so we can put in place a structured but flexible approach to improve financial stability and prosperity. Ours isn’t a ‘sign the papers and bye-bye’ business. We aim to play the long game, provide on-going reviews as your circumstances change over time and make suitable recommendations when required. We’re about individuality, and a very personal service so we’re available to talk, almost anytime. Meetings are scheduled to suit you, daytime or evening, before, during or after work, your home, our offices or Caffe Nero – whatever works for you. We don’t charge for initial client appointments, which doesn’t impact on products or services recommended to our clients. However, we charge a broker fee payable should you ask us to arrange your mortgage. Please see below for details. Clarity of information means all aspects of a transaction are always fully discussed. As much time as you need is taken to make sure you completely understand and are comfortable with every detail along the way. Client confidence depends on us fulfilling expectations and this is central to our business practice. We advertise our services accurately, clearly and fairly. Frog’s a local company, working with and within the local community so our reputation is solidly built on the satisfaction of our clients and our business has grown significantly through word of mouth and most of all, client recommendation. However, we’ve also got the strength of one of the UK’s largest networks behind us (and they’re award winning too! ), so you get the best of both worlds. Our role is to provide you, our clients, specialist advice. 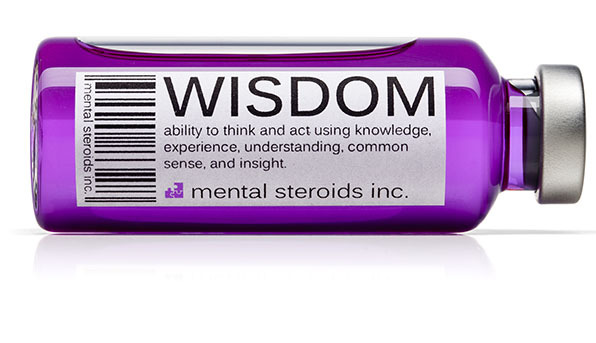 We are dedicated to helping you make informed choices. Craig has been advising his loyal client-base on financial services since 2006 and is committed to representing them for years to come. Frog was established early in 2008, just after Craig moved from Ruislip into Rickmansworth. 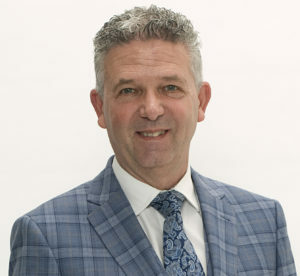 Prior to becoming a financial adviser, Craig spent 26 years in the Advertising industry in central London, where he worked at a very senior level and was very well paid too, but ultimately wasn’t fulfilled by the role. 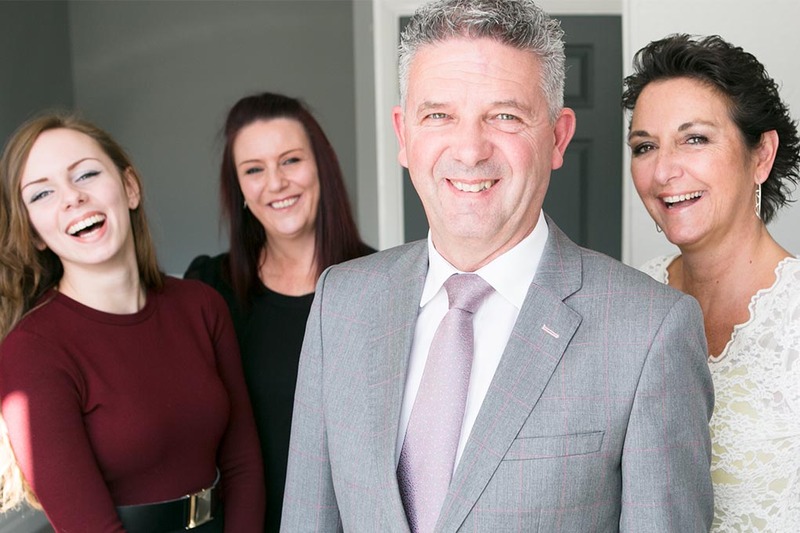 Craig advises on a comprehensive range of mortgages from across the market and protection from a comprehensive panel of providers, which means Frog represents you, the client not the bank, building society or insurance company. Craig explains “our competitors are the high street banks and building societies, but they only offer their own products, therefore they are not able to provide impartial advice”. Craig is authorised by the Financial Conduct Authority (registration number: 483434) and you can review his status on their website. 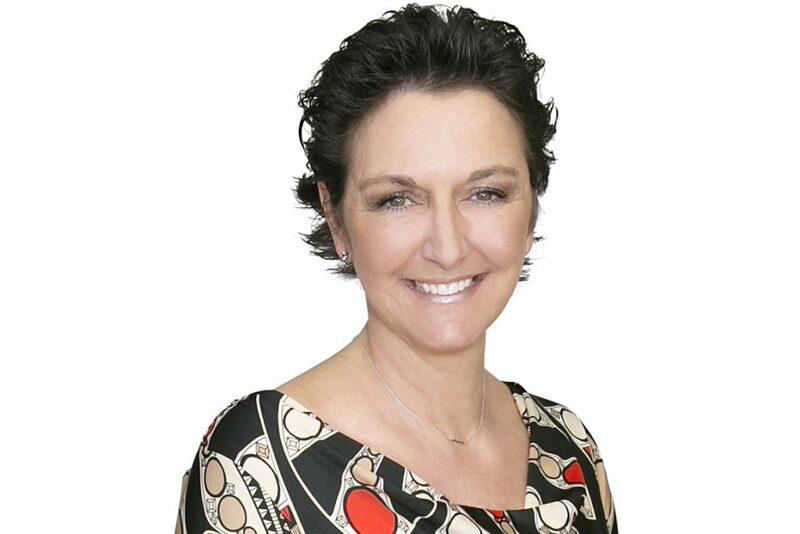 Prior to establishing Frog with her husband, Ruth worked in London for 11 years as Personal Assistant to the Managing Director and Financial Director of one of the UKs largest Media Buying Agencies. Her role also included working as Office Manager for the business with around 100 staff. The role was fast moving and the extensive experience she gained has taught her clear organisational and client management skills. After leaving education, Louise looked to further her career development by finding an Apprenticeship role in Business Administration and Frog Financial Management offered her that opportunity in 2014. At the same time becoming qualified as a General Insurance Adviser. Louise then began using those new-found skills to help our clients get the advice they needed in these areas. In 2015 Louise starting a paraplanning role, supporting Craig by researching and preparing information needed for his protection meetings. 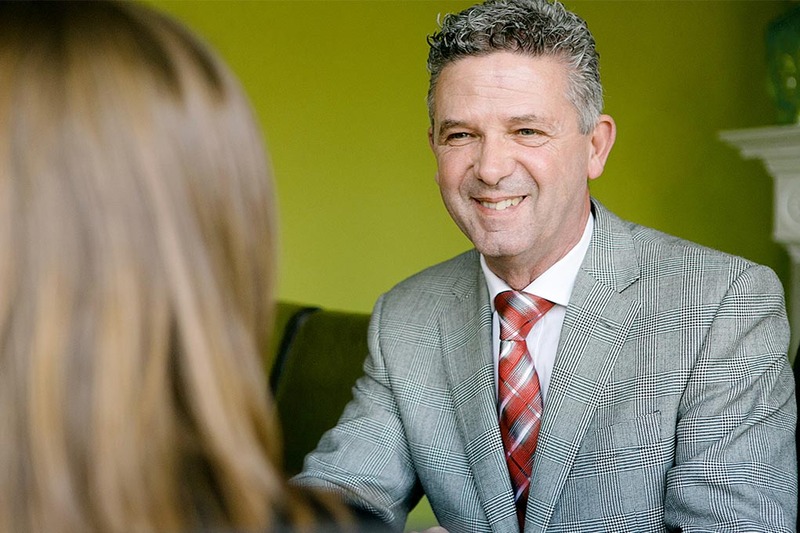 With Craig’s support, she reviewed our client’s financial information and from this, prepared various scenarios for Craig’s consideration and subsequent presentation to our clients. In 2018, after gaining enough knowledge and experience within the protection advice area, she qualified as a protection adviser herself. Her current role is to provide our clients with an advised service in both Protection and General Insurance. Louise’s next goal is to start training to sit her CeMAP qualification to become authorised to give mortgage advice, in addition to her current position. Val started her career in banking in 1993 with Bristol & West in London, responsible for initial client mortgage meetings. Subsequently, she was promoted to Personal Financial Manager, identifying needs and advising clients on Investments, Protection and Mortgages. Val also facilitated sales training and personal development with her Branch team. Whilst bringing up two children Val worked part-time as a Paraplanner, providing supportive administration duties to the IFA within that business. In 2004 she became CeMap qualified as a Mortgage Adviser and set up her own business alongside her ex-husband, which they ran very successfully until their separation in 2014. 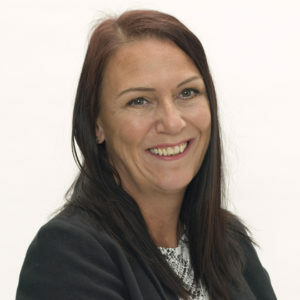 Val explains “I am now dedicated to using my extensive experience to underpin my role as Office Administrator and Paraplanner at Frog Financial Management, supporting all the back-office duties a busy financial services business has”. 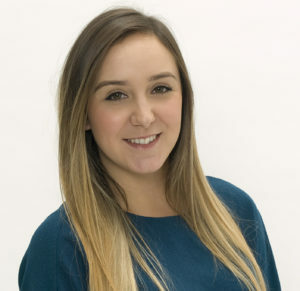 After leaving further education, Danielle went into Estate Agency as a Sales Negotiator in 2012, working for a prominent Agent in Watford. 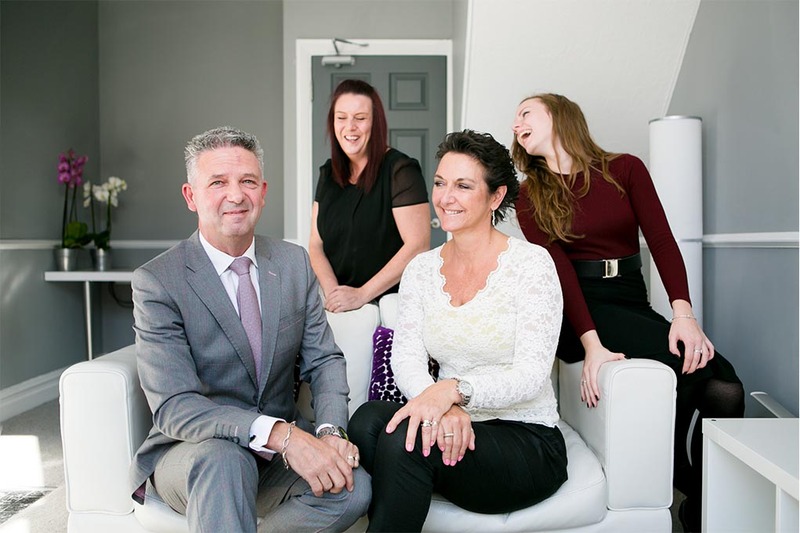 During her time there, Danielle worked with clients in finding their dream property and once offered, would work with Solicitors, Surveyors, etc, to ensure her clients purchase completed in a timely manner. In 2015 Danielle looked to expand her responsibilities and career opportunities by working for a large Estate Agency Group, and was successful in securing a new role as a Senior Sales Negotiator with The Frost Partnership, a network of 15 offices across Buckinghamshire, Berkshire and Middlesex. During her time with The Frost Partnership, Danielle gained a great understanding of the property market and excellent client interpersonal skills. Danielle joined Frog in the spring of 2017, after carrying out training for this new role in her own time, working as an Adviser for Frog Wealth Management and also providing paraplanning and administrative support duties for Frog Financial Management clients. 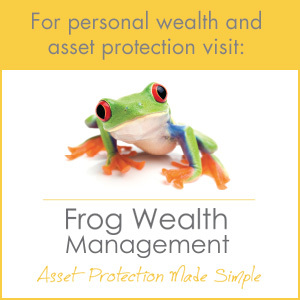 We offer a fresh approach to financial planning and putting people before paperwork!